Backwash or hose off filters. Lower the water to the correct level. Winterize all plumbing and equipment. Install customer's winter freeze plugs. Remove pump and filter plugs. Test and balance the water. 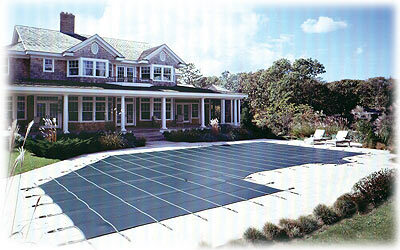 Chemical Package (For Mesh Cover Pools) Includes 1 Antifreeze, 2 Stain and Scale Inhibitors, 2 Winter Shocks, 1 Alagecide. 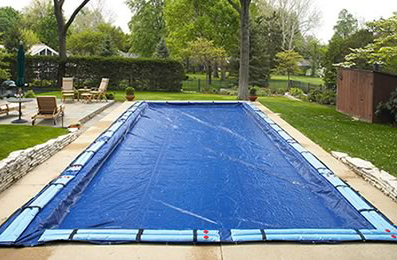 Chemical Package (For Solid Cover Pools) Includes 1 Antifreeze, 2 Stain and Scale Inhibitors, 1 Winter Shock, 1 Alagaecide. 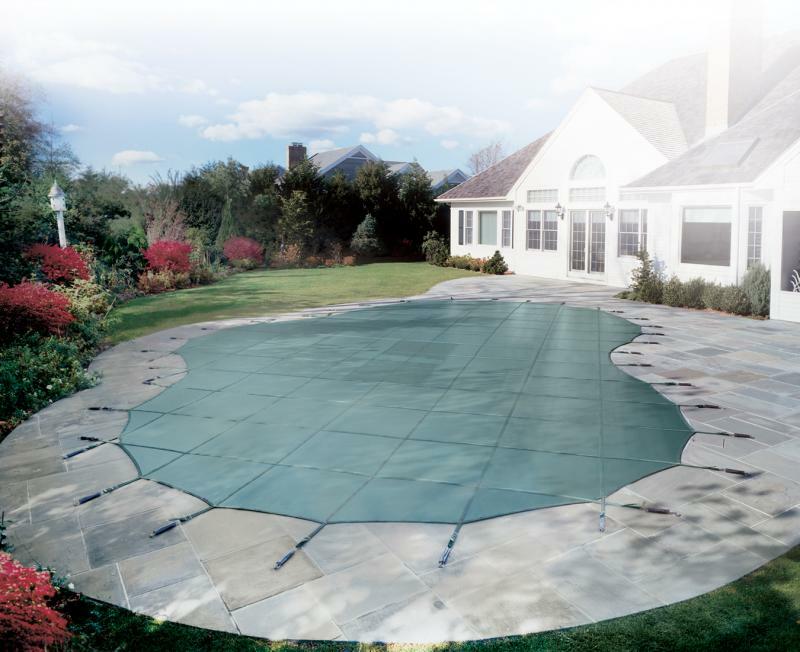 Note: Chemicals and cover installation are not included, see prices below. Pre-order now for the spring and save 15%. Raypak RP2100 electronic ignition with digital display. Available in natural and propane. 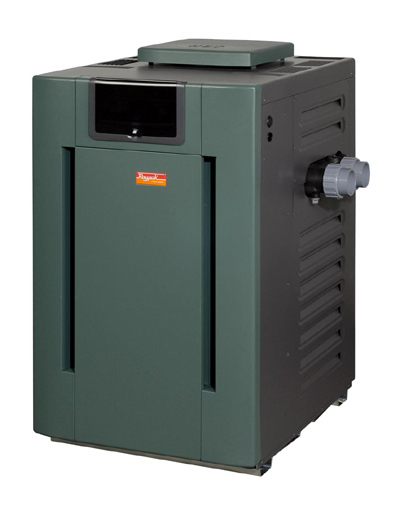 INSTALLATION AVAILABLE: $300 for replacement heaters, $400 for new heaters.